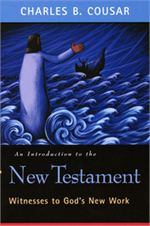 A concise introduction that explains the theology of Scripture in simple terms! 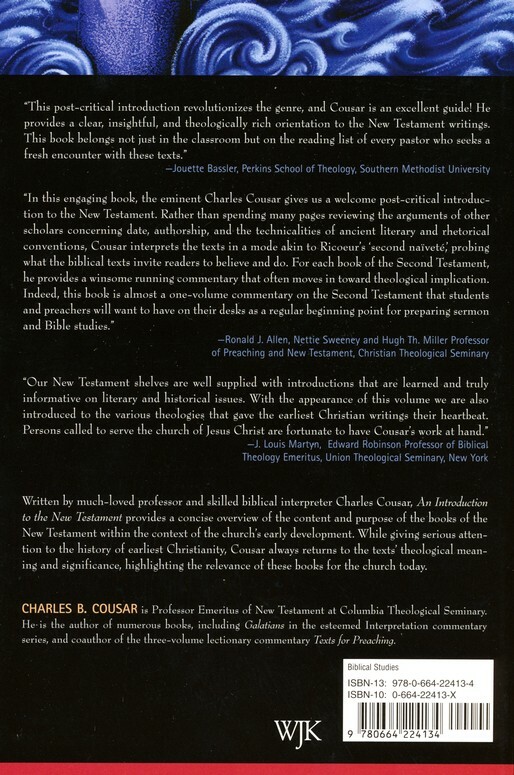 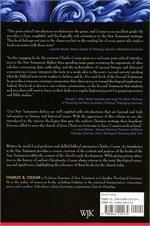 Revealing the meaning and significance of each of the 27 books of the New Testament, Cousar highlights their relevance for today's church, weighs their historical and critical questions, and shows how they resonate with believers. 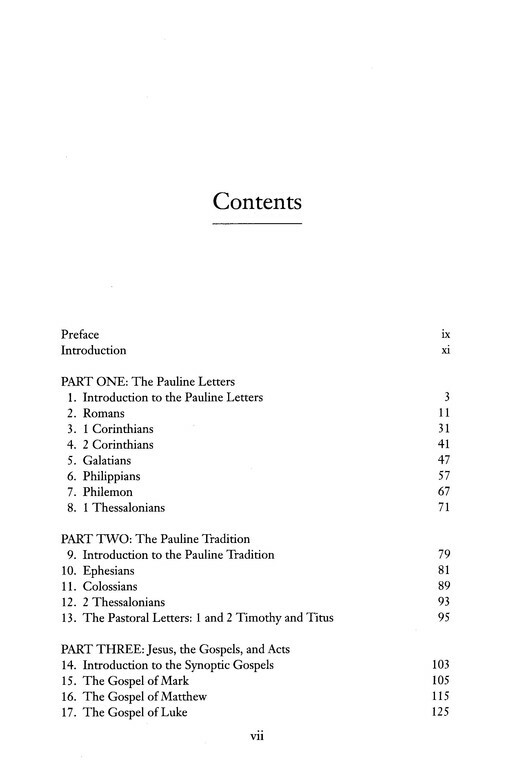 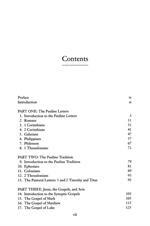 215 pages.